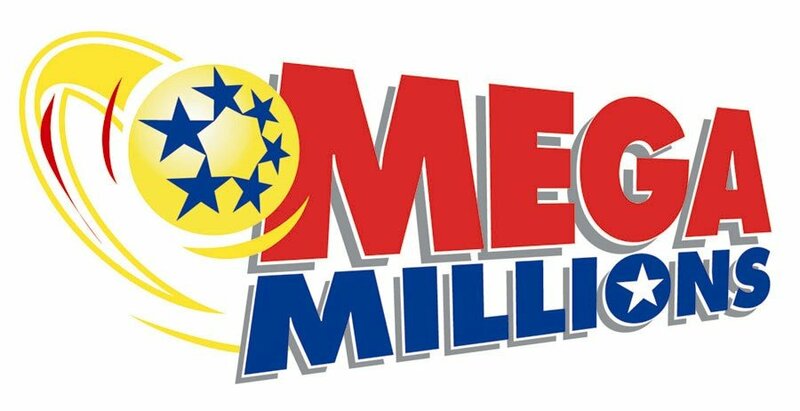 Mega Millions jackpot rocketed to $636 million – the second-largest in US history. Long queues were reported in stores selling tickets, which are available in 43 states. The current American jackpot record is $656 million – that was split between three winners in 2012. If no winner is picked in Tuesday evening’s Mega Millions draw, the total could hit $1 billion by Friday. The jackpot was previously estimated at $586 million, but on Tuesday lottery officials increased their prediction due to strong ticket sales. Undeterred by odds of one in 259 million, large queues of would-be winners formed at petrol stations and convenience stores. If received in a lump cash sum as opposed to an annuity, the total would be $341 million, a lottery official reported. Not every winner need necessarily face the standard news conference with the bottle of bubbly and chunky cardboard cheque. Six US states allow lottery winners to remain anonymous: South Carolina, Delaware, Kansas, Maryland, North Dakota and Ohio. In several other states, it is reportedly possible for winners to keep their names secret by claiming their jackpot through a trust or a limited liability company.